Beatrice Rana played her first scales when she was only six months old, seated on her mother's lap at the piano in a tiny Italian town. The daughter of two esteemed pianists, Rana recalls hearing her parents play Prokofiev and Rachmaninov while she was still in the womb. By nine, she had made her orchestral debut. 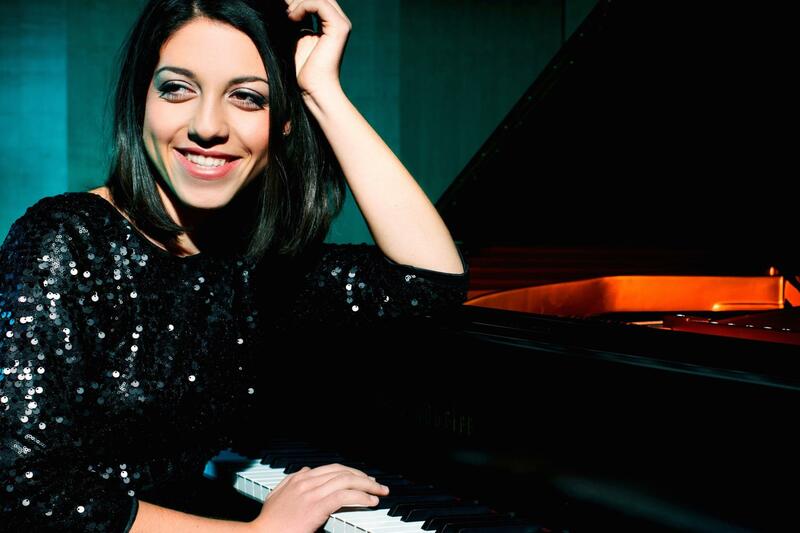 By twenty, she had claimed the silver medal and the Audience Award in the Van Cliburn International Piano Competition, leading to a chart-topping rendition of Bach's "Goldberg" Variations and a 2017 win as the BBC Music Magazine's Newcomer of the Year. "Her tone is commanding," The Los Angeles Times declared. "Her only showiness is in showing how the music works." Playing for the first time in North Carolina, Rana begins with Chopin's charming and often-playful second set of Études, op. 25, a perfect showcase for Rana's range. Likewise, Ravel's 'Miroirs' - written early in his career, as an enthusiastic appreciation of his fellow avant-garde artists - incorporates sweeping arpeggios, exquisite harmonies, and ecstatic Spanish dances. Rana ends the night with Guido Agosti's electrifying arrangement of Stravinsky's 'Firebird,' a celebrated work that never loses its thrilling power.